As an influential voice in the worldwide Tech community, the aim of ICT Spring is to encourage emulation and networking between business decisions makers, innovation managers, startups, researchers and venture capitalists on a European scale. 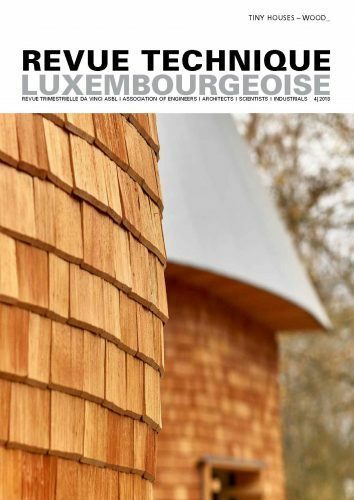 It is a yearly event held in Luxembourg City which is dedicated to exhibiting and demonstrating the latest relevant trends and innovations and discuss their impact on society and the working world. – +5000 key decision makers in IT, finance, banking, web and marketing, investors, entrepreneurs, start ups etc. – Attendees from over 72 countries – the e-world gathers, come and join the conversation! ICT Spring gathers more than 5000 professionnals from all over the world ! Marketing Managers, Community Managers, CEOs, CIOs,CFOs, VCs, investors, entrepreneurs, startups, tech decision-makers in IT, finance, banking, economic and technology press, government, cities, etc.